Square Enix has just announced that Final Fantasy XII The Zodiac Age, will be released on July 11th, 2017. This comes two days ahead of the Japanese release date of July 13th, 2017. The release date was revealed during the Final Fantasy 30th Anniversary Opening ceremony. 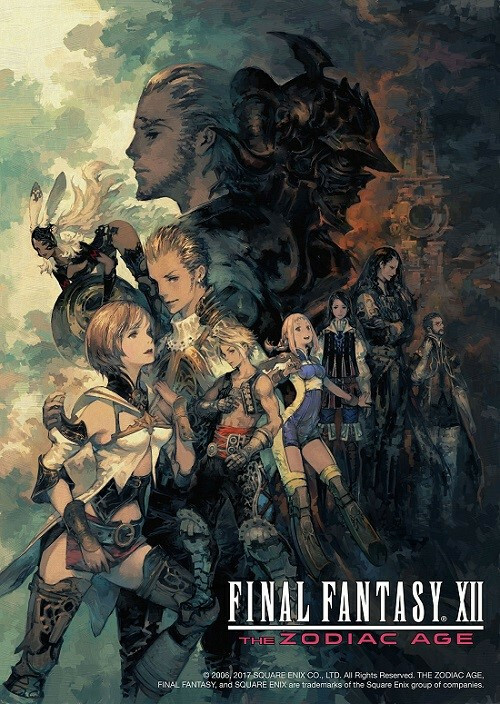 Final Fantasy XII The Zodiac Age is a remastered version of the PlayStation 3 classic. This remastered version includes enhanced HD graphics, sound as well as several advancements in gameplay. This includes an updated battle system and revamped job system. Final Fantasy XII The Zodiac Age is exclusive to the PlayStation 4.